The trailer for Jared Leto’s new Netflix movie was just released — about 24 hours ago — and many have already been quick to call it problematic. 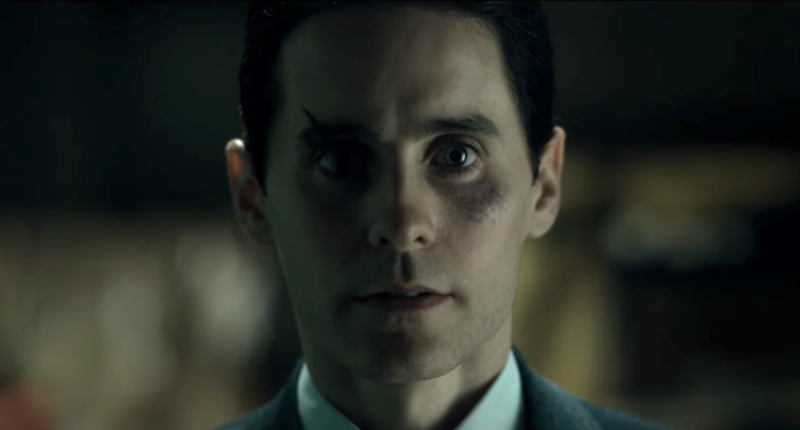 According to the grisly trailer for The Outsider, the film stars Leto as an American living in post-WWII Japan who, after being released from prison, becomes embedded in the Yakuza, Japan’s organized crime syndicate. The film has come under intense scrutiny purportedly being centered around Asian culture, but starring a white man. The trailer itself doesn’t actually do much by way of introducing a plot as much as giving us a glimpse at the gratuitous violence we can expect from the film. The trailer features Leto beating a guy to death with a typewriter, slashing a guy’s throat with a knife, stabbing a man with what appears to be a katana, and shooting a lot of people. But while the film deliberately appropriates parts of Japanese culture for the purpose of telling this story about a white man, the film also appears to depict Leto’s character as a white savior of sorts. Yeah, it’s…a lot. The film seems to by trying to do a lot — and whatever it is, we’re not so sure it’s working. And naturally, the trailer’s release did not go over well on Twitter. I just want Hollywood to know that it's okay to not cast Jared Leto in things. Really, it's cool, we insist. You can stop casting Jared Leto in things. The Outsider, from director Martin Zandvliet, will begin streaming on Netflix a couple weeks from now — on March 9th.